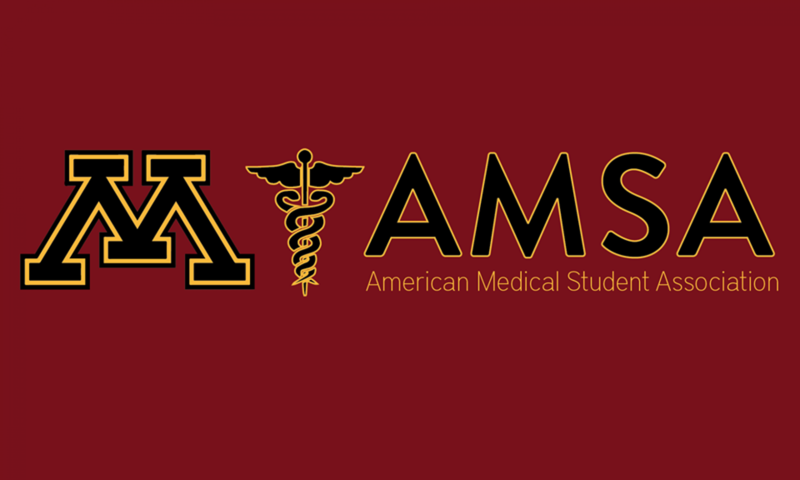 Feel free to email us any pictures you may have from AMSA events. If you have pictures you would like to share please send them to our PR executive board member, April, at feist047@umn.edu. Who doesn’t love free candy? April, Kelsey, Sena, and Karla at Explore U! A few of our members volunteering at Habitat for Humanity! New York conference at Columbia University!